LaBalle Admissions | Your journey to Business School starts here. Your journey to business school starts here. LaBalle Admissions is a boutique, results-driven MBA application consulting firm that puts talented professionals like you into the world’s best business schools. LaBalle Admissions will guide you step-by-step through the MBA application process, save you hours of precious time, and increase your chances of getting accepted into your dream school. LaBalle Admissions is all-in with you. Everything you ever wanted to know about MBA interviews! 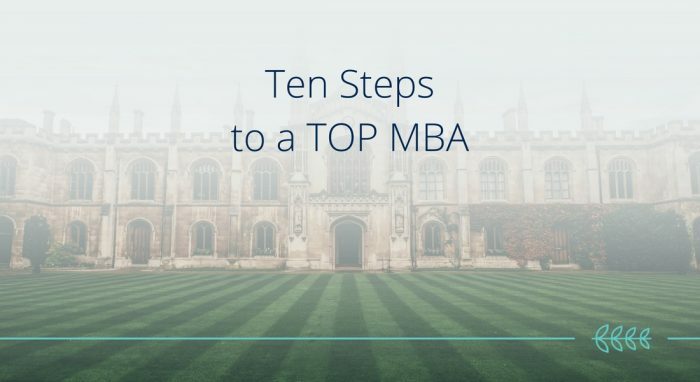 "Applying to an MBA is a hard, long and stressful process. From the minute you sit down and begin your first draft version problems start to appear. My experience with Candy has been very fulfilling, she is there from the first day when you establish your main guidelines and remains until the last when you receive your admissions offer. It is a 24 hours a day predisposition that you will appreciate more and more as the process continues. I remember working on an essay on a 31st of December, mailing Candy for help and receiving her answer just a couple of hours later... priceless. In conclusion Candy will take your application as if it was hers and will give the best to make it perfect." "Working with Candy has been both a pleasure and a gratifying experience. She has successfully helped me get into one of my dream Business Schools. During the entire application process she has helped me understand the entire admissions process and put me in contact with the right people in order to maximize my chances of being accepted. 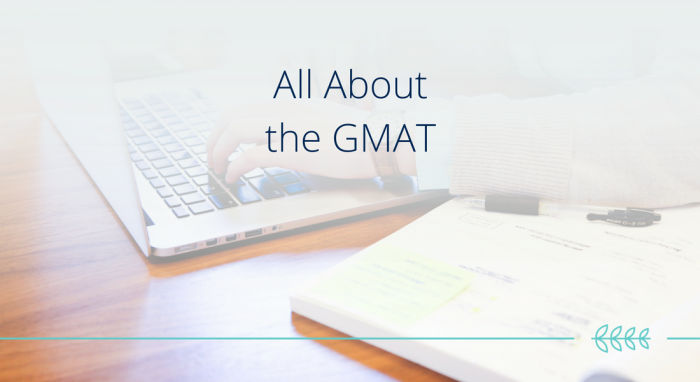 Candy delivers"
"I was still working on my Gmat, when I realized that to get into a top school I needed much more than a 700. I needed to get in touch with a professional coach for essays and more guidance. I contacted Candy and it was the best decision I’ve made: she helped through the whole process. Starting from CV till the very day I got into the MBA I wanted, she guided me more as a friend and mentor. I recommend Candy without any hesitation, she is the best in the business and has unlimited contacts. " 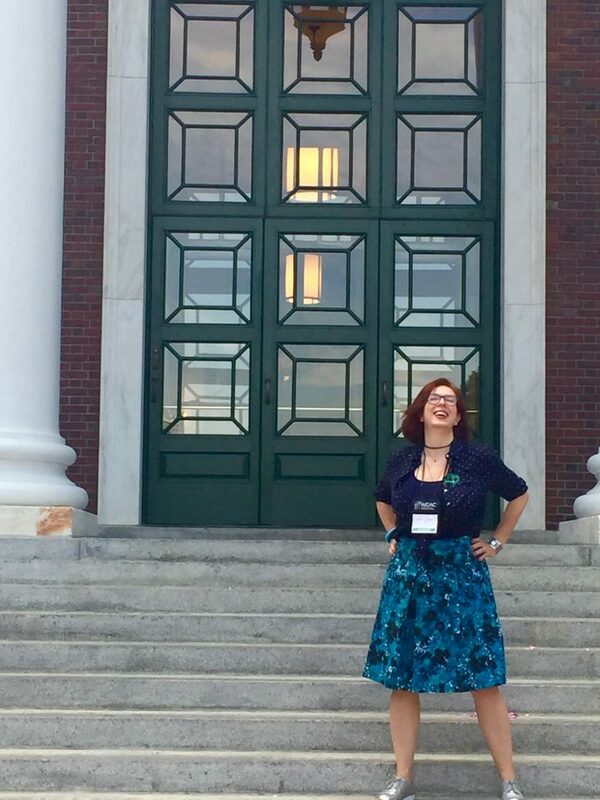 Ready to start your MBA journey?